After completing year 12, Anna went on to begin modelling full time, representing Cameron’s agency. Before long, industry leaders Chadwick models had signed with Anna which saw her land high profile modelling jobs all over the world. In 2014, Anna entered Miss Universe Australia where she placed in the top ten. Compelled by the charity aspect of her first pageant experience, in 2016, Anna once again pursued the crown, this time with Miss World Australia; placing in the top five. Anna’s first encounter with charity work was when she completed her Duke of Edinburgh at Haileybury. 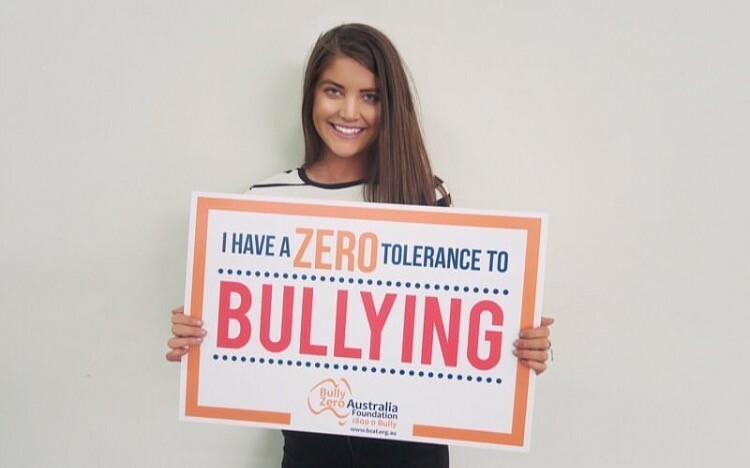 With both beauty pagents as her platform for this passion, Anna has since raised a significant amount of money for Variety the Children’s Charity and is an advocate for Bully Zero Australia – often promoting their cause to her 85,000 followers on social media.